At Davis Construction, we specialise in the effective planning, management and delivery of commercial & residential building projects. Working throughout London and across the South East, our commitment to innovative solutions and efficient project delivery has seen us grow an impressive portfolio of clients across a diverse range of industries. In particular, our company has developed over the years to become the specialist partner of choice for organisations in the healthcare and education sectors. But no matter the project, we work meticulously from concept through to completion to deliver a comprehensive, forward-thinking service. We conduct ourselves and all our activities in a fair and honest way. We always work professionally as a team. We treat each other, and anyone we work alongside, with respect and dignity. We are always punctual and committed to meeting deadlines. We are responsible for our actions and accountable for their consequences. We have an environment that enables and supports effective communication. We continuously develop safe systems of working to ensure minimal risk. 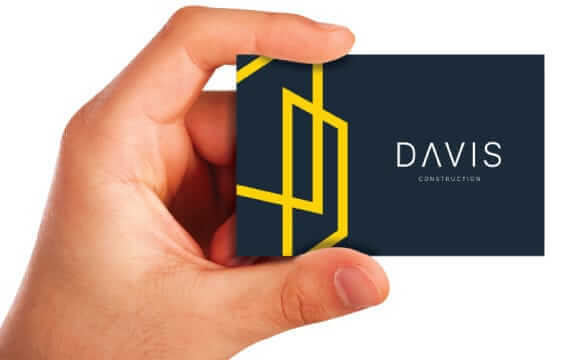 At Davis Construction we have a continued commitment to providing a safe workplace for our clients and staff, and we adopt a zero tolerance policy on unsafe working practices. The specialist areas we work in include schools and hospitals, the nature of these environments means we have stringent procedures in place to ensure minimal risk. Our dedicated Health & Safety Advisor produces detailed construction phase plans, risk assessments and method statements for all our projects, and works closely with site managers to ensure all procedures are being followed.